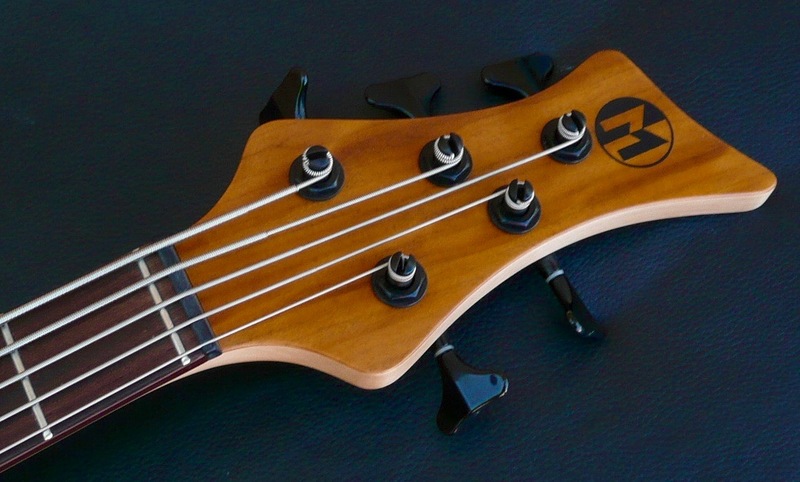 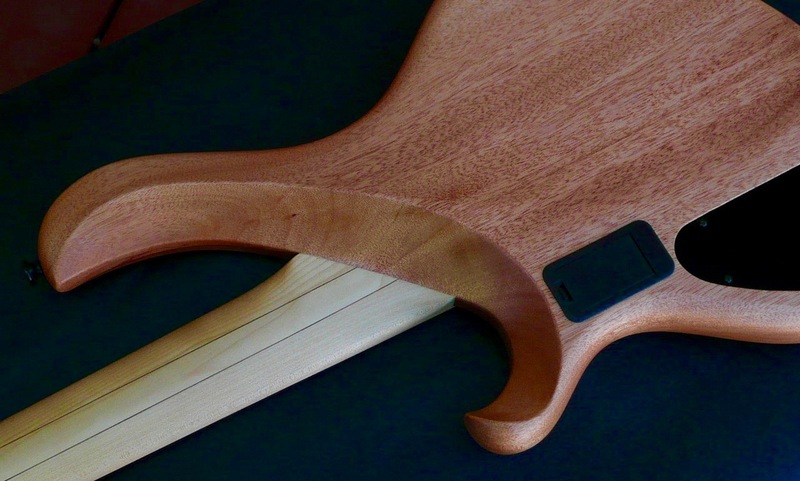 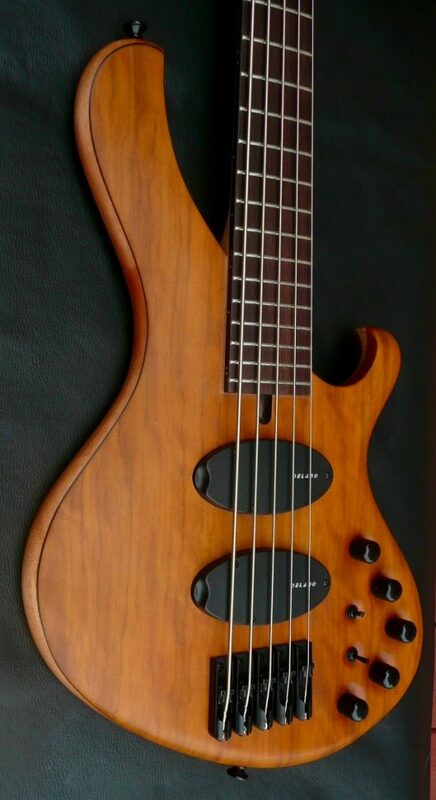 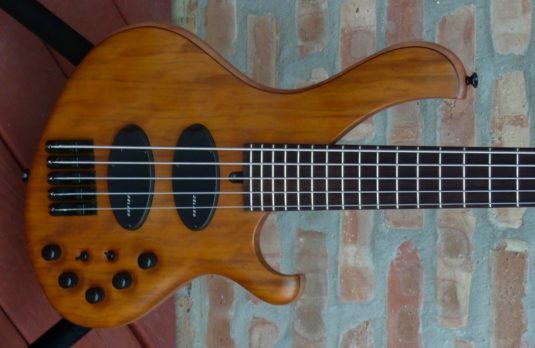 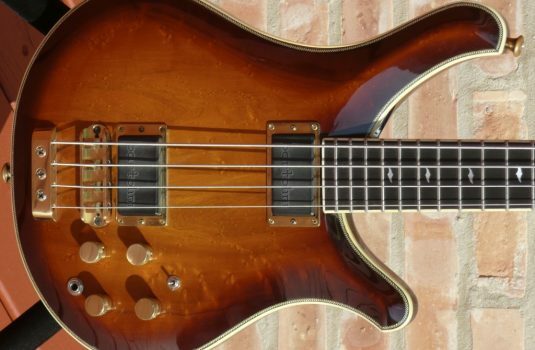 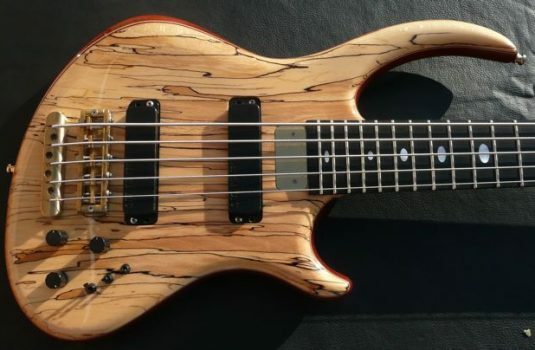 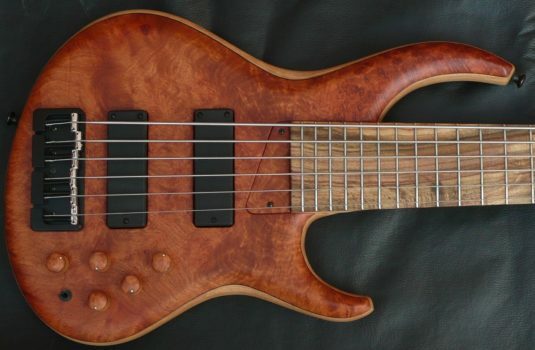 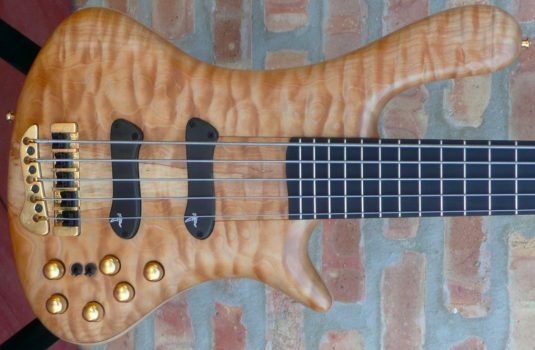 VALUE is the word that immediately comes to mind when considering Maruszczyk basses. 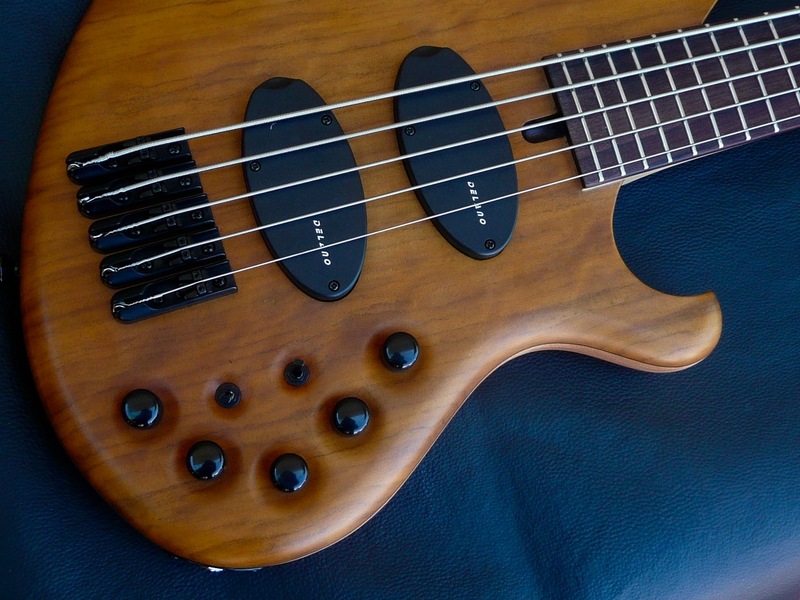 Great components, no short cuts, no weaknesses. 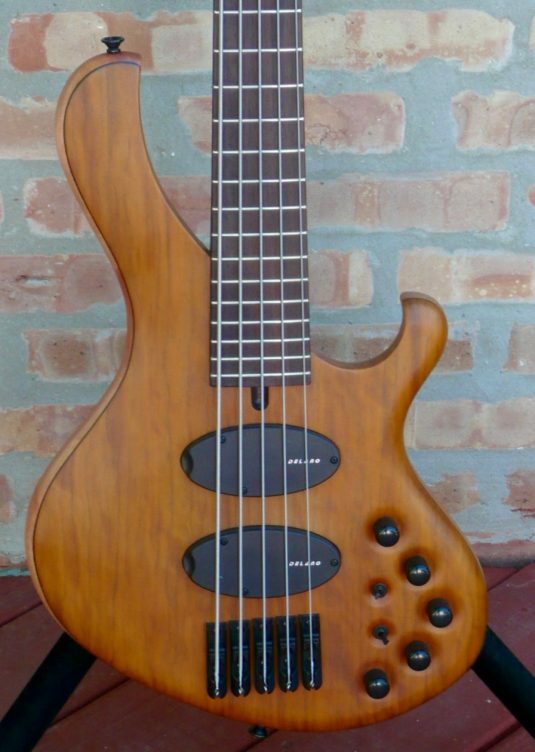 I urge you to shop around for basses at this price point and compare. Better yet – have this bass sent to you , play it through your amp, at your rehearsal , at you gig, at church – give it the real world test.